Viral social media posts have revived a false claim regarding a Chicago ID card program. 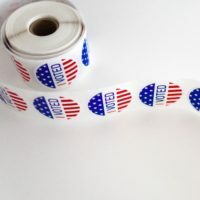 The CityKey cards do not allow noncitizens to vote; that is still illegal. 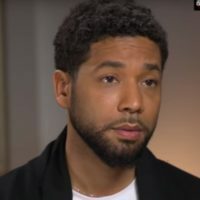 Viral posts have erroneously claimed that Sen. Kamala Harris is the aunt of “Empire” actor Jussie Smollett, who police have accused of faking a hate crime. 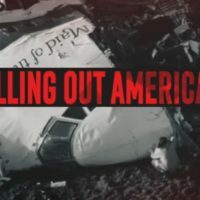 Congressional Leadership Fund, the highest-spending super PAC seeking to sway House races in the upcoming midterms, has been flooding TV airwaves around the country with ads attacking Democrats running in close races. 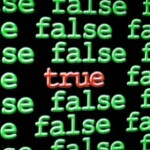 But we found that some of those ads are misleading. Q: Did an FDA-approved form of “synthetic marijuana” lead to recent deaths in Illinois? A: No. The drugs that have killed four people in the last two months are unregulated and illegal. 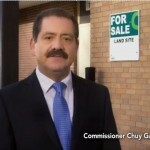 Chicago mayoral candidate Chuy Garcia claims in a new ad that Mayor Rahm Emanuel “took” money from closed public schools and “gave” it to “elite private schools.” Those “private schools,” in fact, are publicly funded charter schools — open to all students tuition-free. 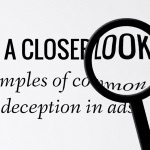 FlackCheck.org, our sister website for political literacy, looks at two recent political campaign ads that mislead viewers using common patterns of deception. 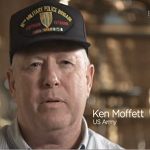 A Republican TV ad in Illinois features indignant veterans scolding a Democratic House member about cuts to “veterans benefits” that never happened. 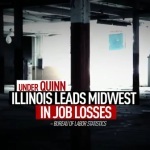 Republican Bruce Rauner falsely claims in a TV ad that Illinois leads the Midwest in “job losses” under Democratic Gov. Pat Quinn. In fact, Illinois has experienced job growth — albeit small — since Quinn took office.